2018-01 What’s Brewing in the Future of Coffee? However, it seems growth is still happening and even in 2017, over half of the US population consume some form of coffee daily. So where exactly is coffee headed? A growing trend is the ready-to drink beverages (RTDs) which boast a surprising authenticity and quality. Perhaps it is our consumer-driven society where everything is a rush and there is little time to sit down. This trend places pressure on cafés and baristas who promote the ethos of enjoying a freshly prepared, specialty beverage. Therefore, they must come up with innovative variations to stay one step ahead. Iced or chilled coffee has become a very popular beverage of choice although its preparation is not quite as simple as it sounds. It involves brewing it slowly over a 12 to 24-hour period with room temperature or cold water. The slow, steady brewing process produces a cup of coffee less sharp, full bodied and bold in flavour. A relatively new trend making headlines is nitro coffee. Starbucks have taken the phenomenon on-board, rolling it out in select US stores. 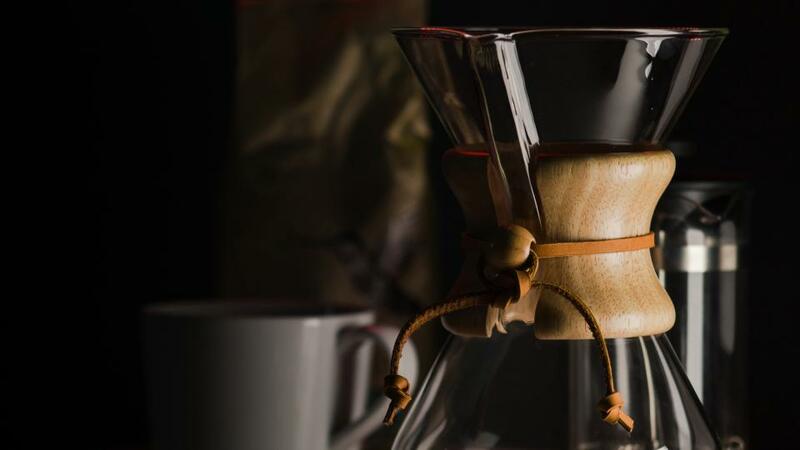 This process involves infusing the coffee with nitrogen as it is poured which creates a naturally creamy product, negating the need for milk and sugar. It’s also dispensed in the same manner as tap beer and is proving very popular amongst younger consumers. Who would have thought that not only can coffee grinds be reused as garden fertiliser, but the coffee cherry skins can also be converted into a desirable product? Cascara is a beverage created out of the skins and is very tart in taste while still containing a portion of caffeine. The beauty of this development is the recycling of an otherwise discarded product, which of course is agreeable to many organic and refuse-minimising social cultures. Again, Starbucks is investigating ways to incorporate cascara into its menu and bring it in the mainstream spotlight.